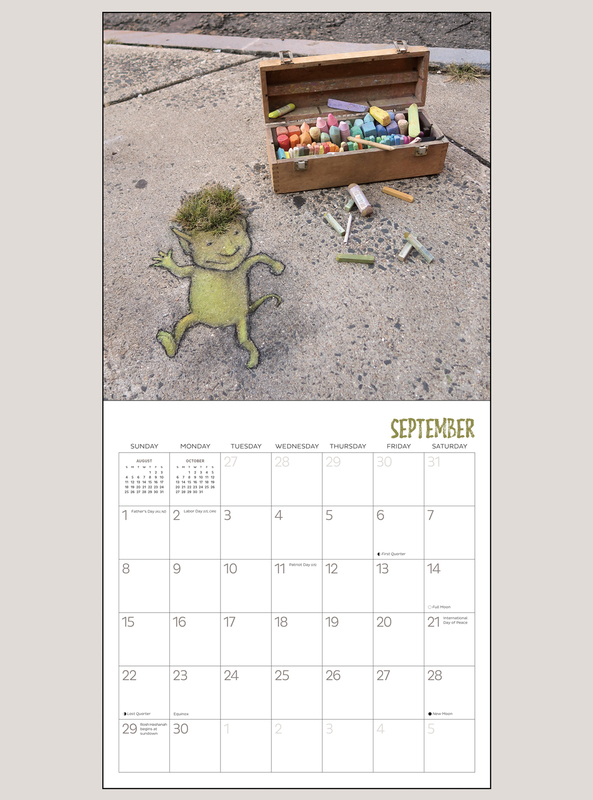 Is it whimsical? 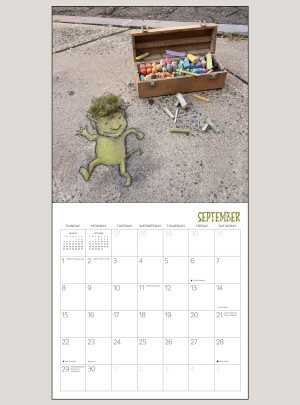 Metaphorical? 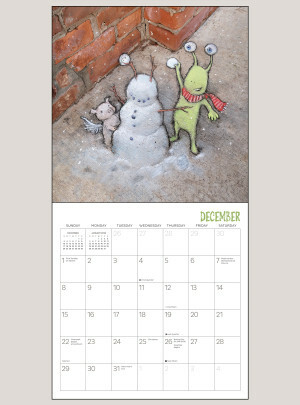 Or just plain adorable? 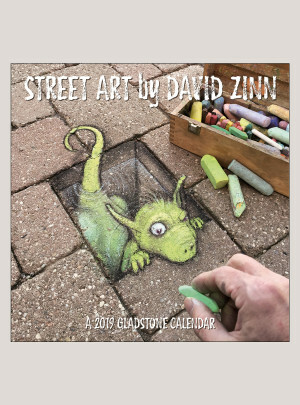 David Zinn’s irrepressible street art is all that and more. 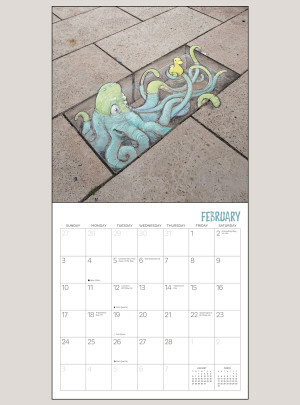 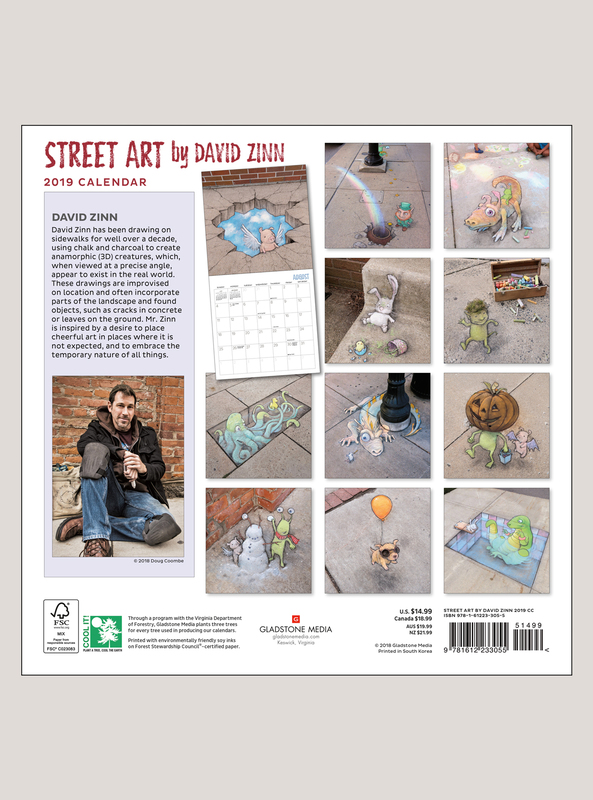 Using nothing more than his imagination and colored chalk, David’s creativity transforms mundane sidewalks into fantastical spots that push the boundaries between what is real and what is illusion. 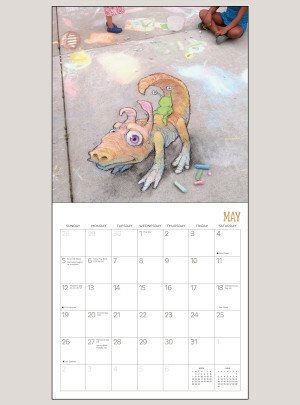 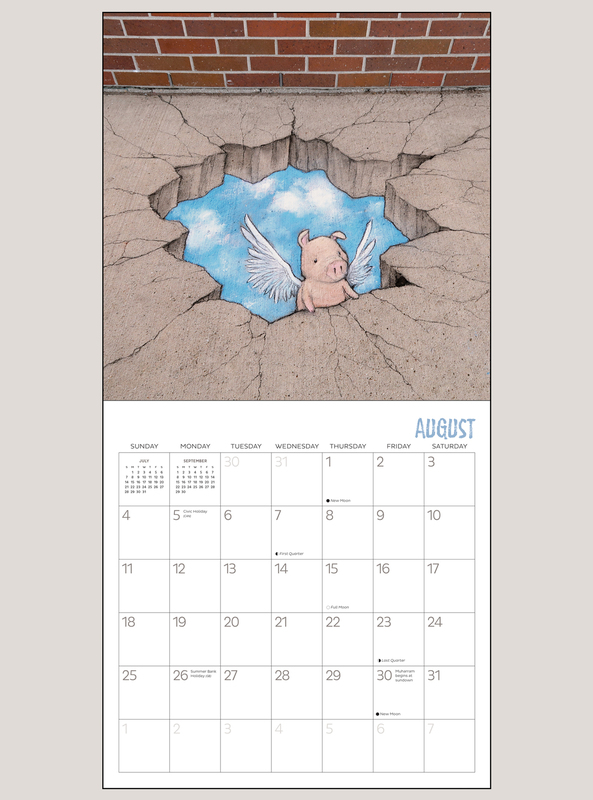 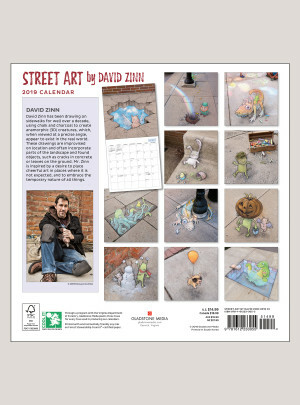 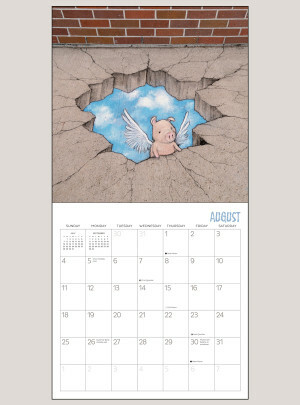 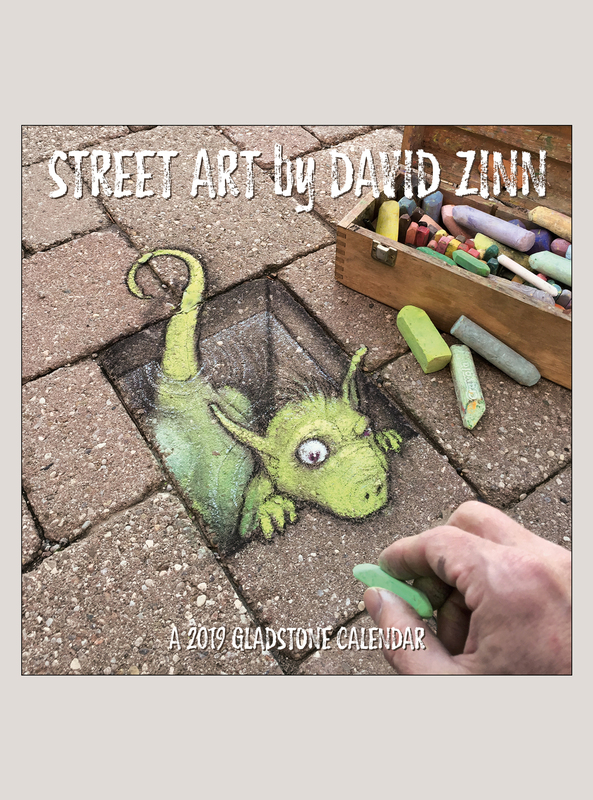 To see David Zinn’s most recent creations visit his site, or learn about him by watching the video, David Zinn: Chalk Art Brought to Life.